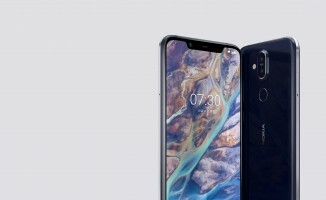 The Nokia X7 – that’s what the 7.1 Plus is called in China – is official and pre-orders start today, shipping begins next week. The good news is that the phone is significantly more affordable than we expected. First, here’s what you get. 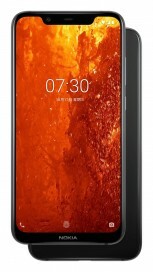 The Nokia X7 packs a 6.18” notched screen with 1080p+ resolution and good parameters: 500 nits brightness, 1,500:1 contrast, 96% NTSC color gamut coverage and DCI-P3 support. 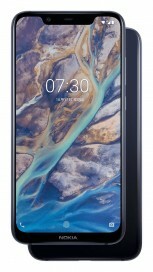 This is a PureDisplay like the one we saw on the Nokia 7.1 and features SDR to HDR video conversion in real time. 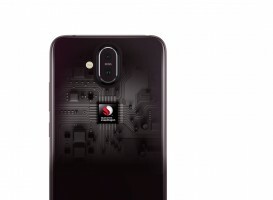 The phone is powered by the new Snapdragon 710 chipset with 4GB or 6GB of RAM. Storage is 64GB with a 128GB option if you go for the 6GB model. It will run Android 8.1 Oreo at launch, 9.0 Pie will come as an update. As promised, here are the prices. 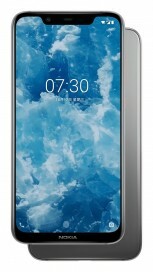 We’ll convert those to Western currencies, but expect the Nokia 7.1 Plus to cost a bit more when it hits other markets due to import fees and taxes. For that kind of cash you’re getting a dual camera on the back. 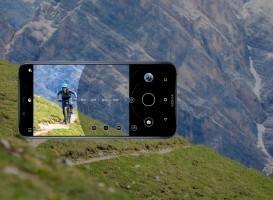 The main module uses a 12MP Sony IMX363 sensor with 1.4µm pixels, a bright f/1.8 aperture and Optical Image Stabilization (OIS), EIS is available too. These pixels can capture almost twice as much light as 1.0µm pixels and feature Dual Pixel autofocus to boot. 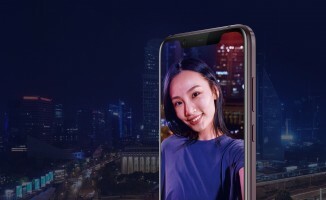 There’s also a 20MP selfie camera in the notch on the front. It can do pixel binning in the dark, to help the 0.9µm pixels perform better. 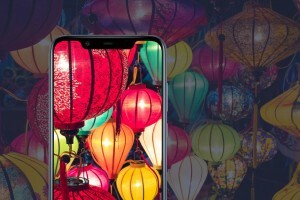 The S710 has advanced hardware to power AI and the Nokia X7 uses it extensively in the camera app – AI bokeh effect, AI recognition for 18 scenes and so on. 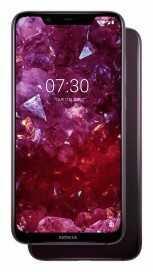 HMD claims that the X7 has an 86.5% screen to body ratio. The body itself is milled out of Series 6000 aluminum and anodized. The back is made of glass, but wireless charging is not supported. You get an 18W fast charger to fill half of the 3,500mAh battery in just 30 minutes. It works over the USB-C port and speaking of wired ports, there’s a 3.5mm headphone jack on board. This is a dual-SIM phone with a hybrid slot in case you need more storage. VoLTE is supported out of the box. 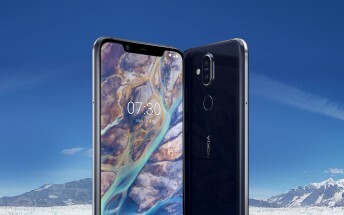 Again, the Nokia X7 can be pre-ordered starting today – you can find it on JD.com. The Dark Blue and Night Red colors are available, but there should be two more options, Magic Night Silver and Night Black.